Companions throughout Link’s many journeys have been there to guide him along his quest to save the princess. To date, we’ve seen the Master Sword personified, an inter-planar Twilight Princess with a devilish grin, and more than our fair share of fairies. Zelda Dungeon Informer gives an in depth look back on each of these characters in a recent video. 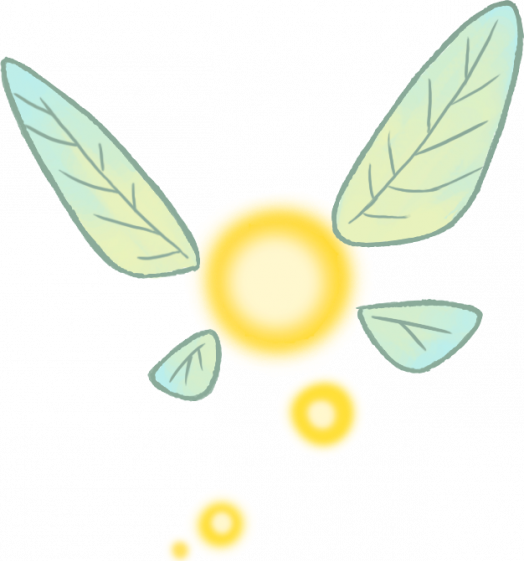 While looking back on Navi’s… guidance, it’s safe to say that most of us remember this tiny, energetic, witty, loud, overbearing, obnoxious, pestering character tasked with showing Link the way. Love her or hate her, she is the first of many iterations of companions Link would see throughout his incarnations. Hyrule Compendium’s episode on companions is a trip down memory lane, touching on every major “press Z to talk” character thus far. It starts in the Kokiri Forest, and ends in Breath of the Wild, which interestingly enough had no major companion character. I can’t be the only one that thinks being unable to FaceTime with Purah along the way was a missed opportunity. Skipping Bow-Wow, whom is cited by the video as the original companion due to Link being able to choose to simply not take him home (and who can blame him, really? ), we come to Navi. Navi is Nintendo’s first attempt at the guide character type. She has understandably garnered a massive amount of loathing from the sub-section of The Legend of Zelda‘s fan base that understands that locked doors tend to require keys, not a paragraph of text from your flying tree sprite to unlock them! But I digress. Navi isn’t terrible by any means. Overly motivated maybe. But not terrible. Tatl has many names: Chatto, Tael’s Brother, Yellow Navi, the list goes on. 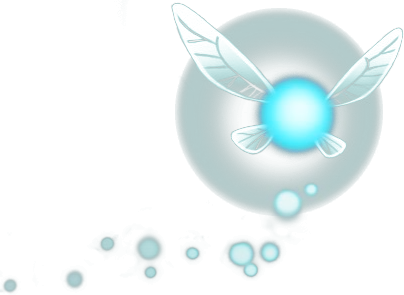 Possibly the most powerful fairy in existence too, as we see him completely and utterly destroy Link in the beginning of Majora’s Mask. Seriously, a few headbutts from Tinker Bell knocked the Hero of Time to the ground and rendered him immobile for several seconds. Spoiler alert: If you haven’t complete The Wind Waker, you may want to skip this one. You may also want to finish The Wind Waker! Hyrule Compendium mentions these characters being what guide characters should be, and I couldn’t agree more. Tetra, whom we later learn to be Zelda, is as helpful as she is sassy. Two things that mix quite well. And the King of Red Lions, our faithful boat/lion creature was like a father figure. A disappointed father figure watching me bumble about smashing pots, but a father figure nonetheless. There are not enough words to describe the loathing for this character. And it’s a good thing, too. Because were there more words, you can be sure Ezlo would use them! 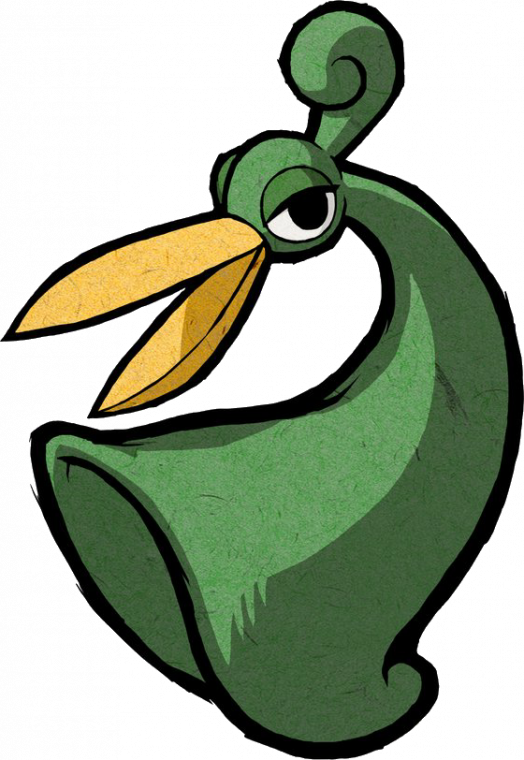 Incessant speaking over unnecessary topics, forced character design, and judgmental little beady bird eyes! 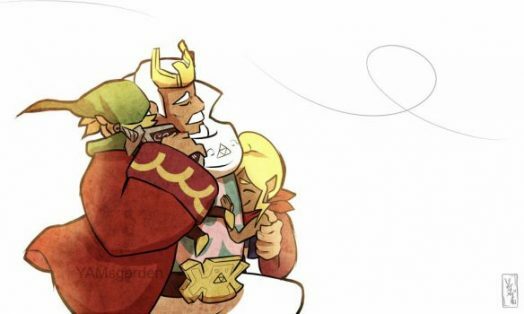 If Tetra and The King of Red Lions were a step forward in guide characters, Ezlo was two steps back. 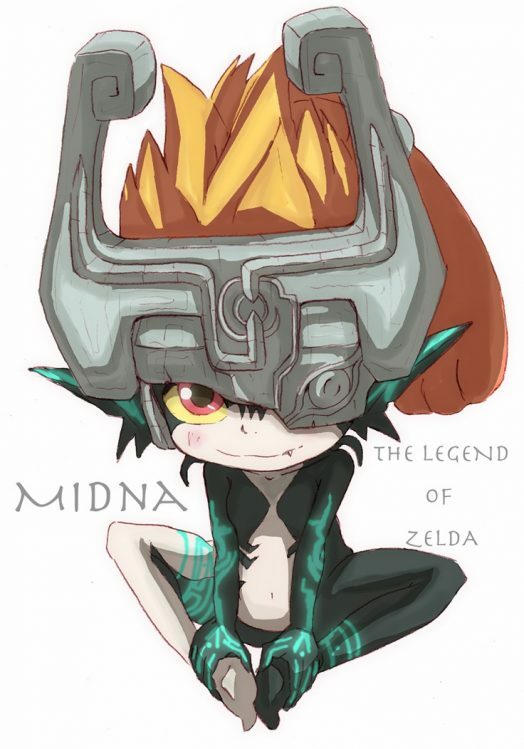 Midna can be used as an example of guide characters done right. She has actual real character, is integrated into the overall plot, and when inevitably must dole out the exposition it is well written and often charming. A true character breakdown for her could encompass an article in and of itself. Link’s interactions with her are often endearing, and her words and actions really make her a character worth missing by the end of the game. Ciela and Linebeck are surprisingly dynamic characters. 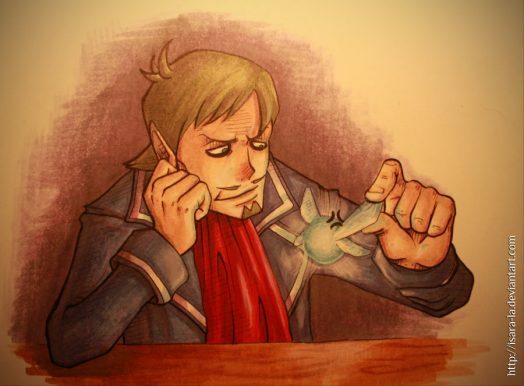 Linebeck himself overcomes his own cowardice that’s regularly on display throughout the game in order to help Link in a time of need. Ciela actually has two things going for her. She develops a great power throughout the story, but more importantly she has something her ancestors do not: A clear and concise understanding of when to be quiet. If “Hey, Listen!” had a spiritual successor, it’s Fi. Not to say she’s a bad character. She’s actually quite funny, in an awkward sort of way. 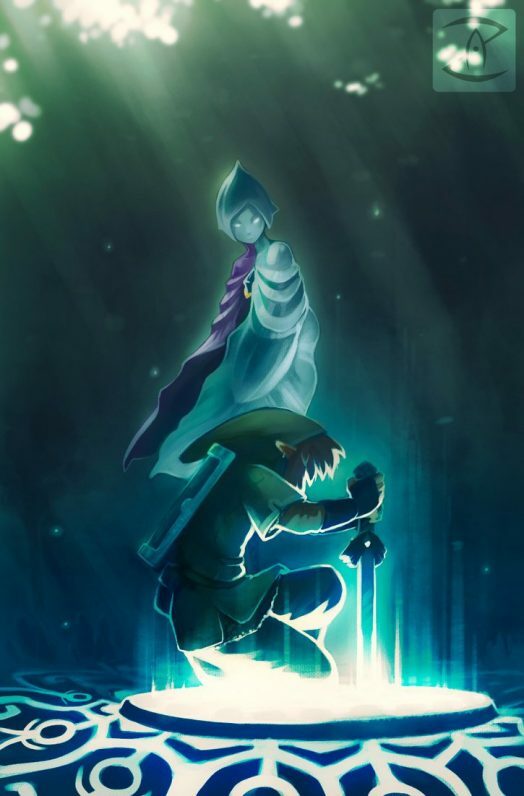 What’s important is not what the game designers felt had to be in the game for game logic’s sake, but rather the feeling we get when we place the Master Sword, and subsequently Fi, back into the pedestal. The feeling is reinforced when we are reunited with her in Breath of the Wild. There’s something to be said for any character who can incite emotion from a fanbase with a simple, subtle chime.